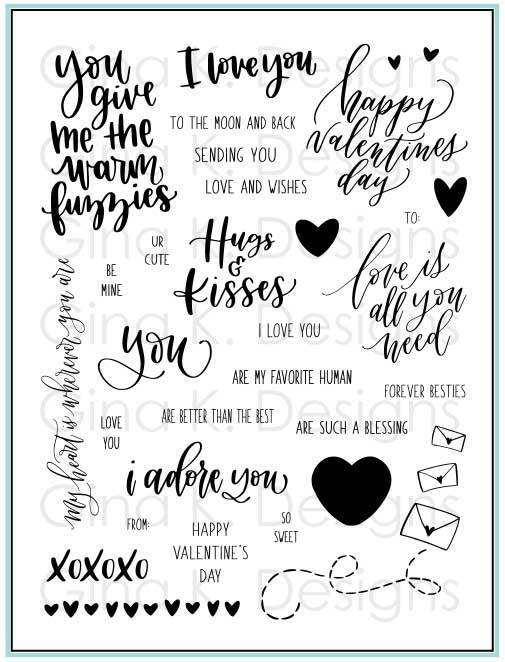 Clear Stamps- Love is All You Need by Emily Schroepfer. This versatile stamp set is fabulous for card making and scrapbooking. This stamp set is made of Premium Photo Polymers and ready to be used with acrylic blocks. Measures 6" x 8".